Charles Martin Smith, Brian Dennehy, Zachary Ittimangnaq et al. 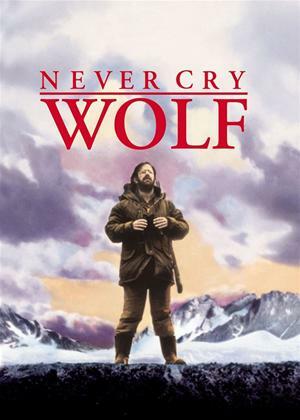 Research scientist Tyler is sent to the desolate Canadian tundra to find out whether the local wolf population is responsible for decimating Canada's caribou herds. Helped by Ootek a local Inuit native, Farley manages to establish an observation post and, while braving the harsh climate, begins to study a family of wolves, as well as the caribou. He eventually determines that the greatest danger to the caribou doesn't move on four legs.